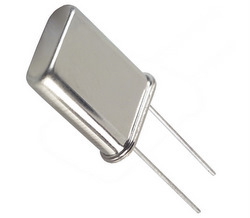 HC49 crystal, frequency 33.8688MHz. Used for clock generation in CD audio systems. 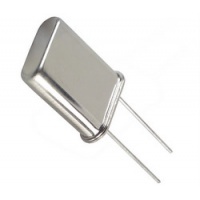 20ppm stability, 20pF load capacitance Available in the standard HC49 leaded package. Sold singly. Used for clock generation in CD audio systems. Available in the standard HC49 leaded package.